A building's central air conditioning system must be periodically inspected and maintained in order to function properly. While an annual inspection performed by a trained professional is recommended, homeowners can do a lot of the work themselves by following the tips offered in this guide. Air distribution registers are duct openings in ceilings, walls and floors where cold air enters the room. They should be closed after the cooling season ends in order to keep warm air from back-flowing out of the room during the warming season. 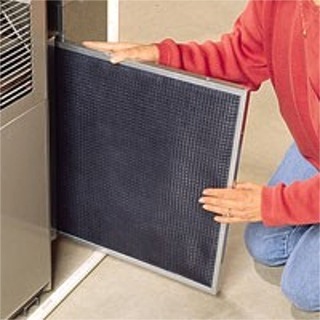 Pests and dust will also be unable to enter the ducts during the winter if the registers are closed. These vents typically can be opened or closed with an adjacent lever or wheel. Remember to open the registers in the spring before the cooling season starts. Also, make sure they are not blocked by drapes, carpeting or furniture. 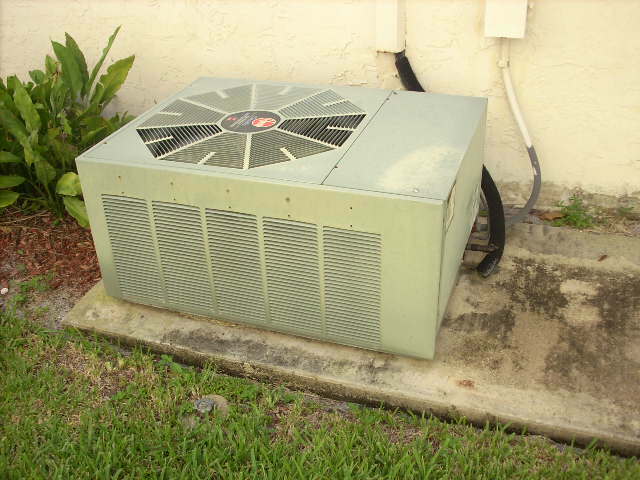 Have the air conditioning system inspected by a professional each year before the start of the cooling season. In summary, any homeowner can perform periodic inspections and maintenance to their home's central air conditioning system.